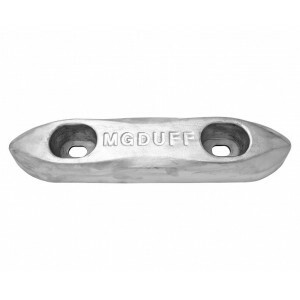 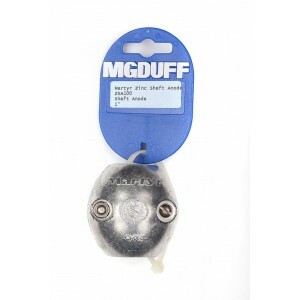 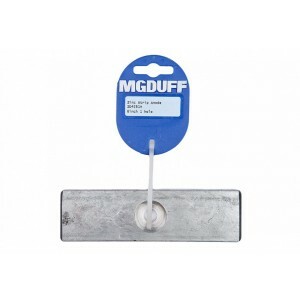 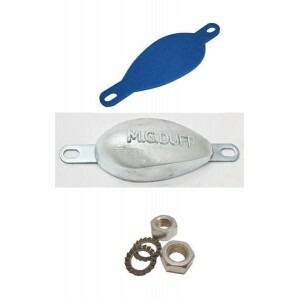 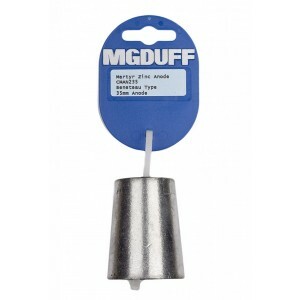 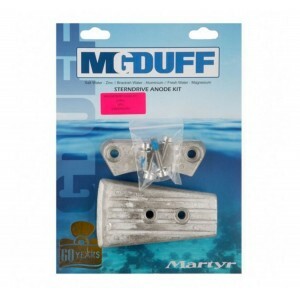 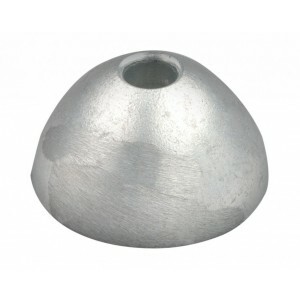 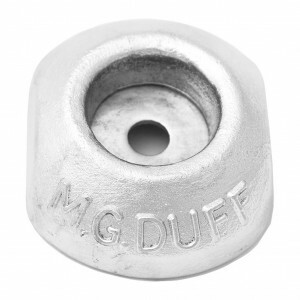 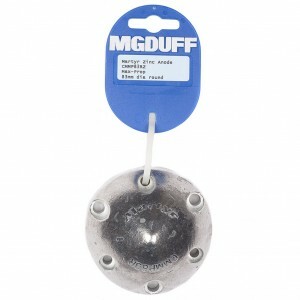 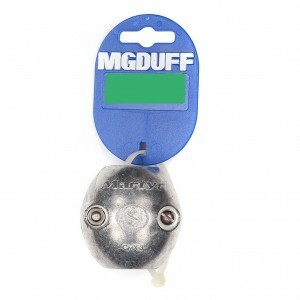 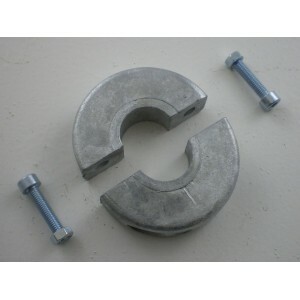 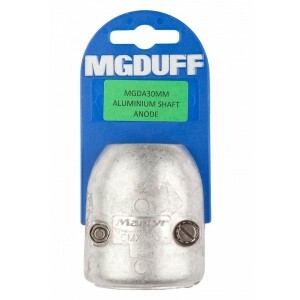 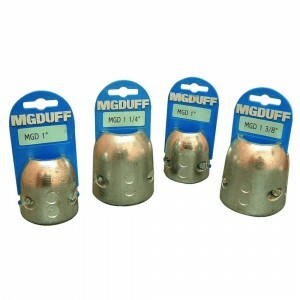 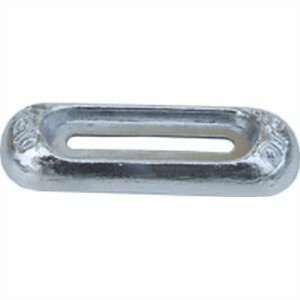 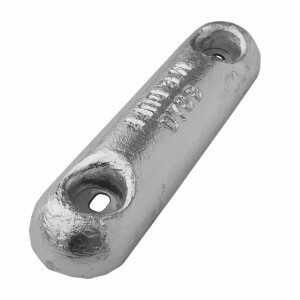 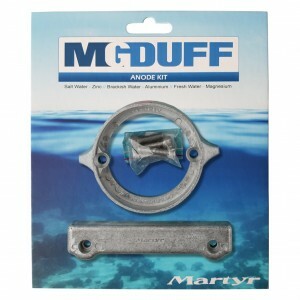 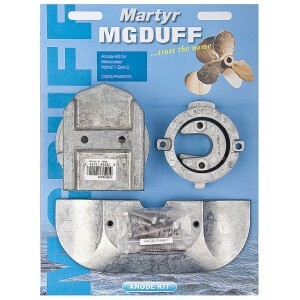 MG Duff Zinc Strip Anode Bar 6"
The ZSA range of shaft anodes are well known for their quality, and classic golf ball shape. 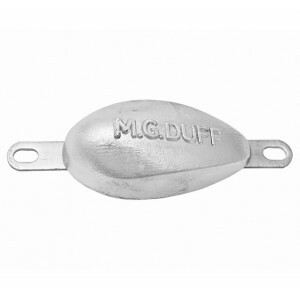 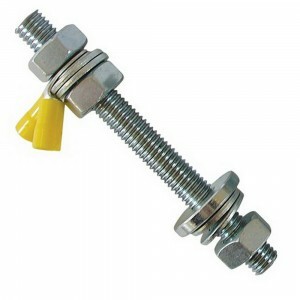 This ra..
For propeller and shaft protection on small commercial and pleasure craft. 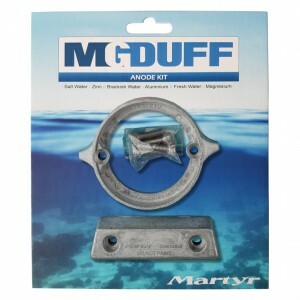 • Easily fitted and repla..